New in New jacket. 8vo-over 7¾"-9¾" tall. Brand new copy. This continues the story begun in "An Irish Country Doctor." 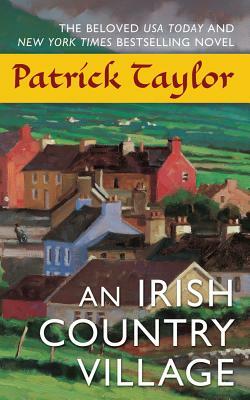 Once again, the narration is excellent and brings to vibrant life the inhabitants of a small Irish village. I purchased because I was born in Belfast,N Ireland. Left Ireland at the age of 7. It was fun to here of places my mother spoke of and to rehear exppressions she used. The books characters were enjoyable and the plots held my attention. Couldn't wait to read more.